Welcome to our new members who signed up this week at our O-week tent. 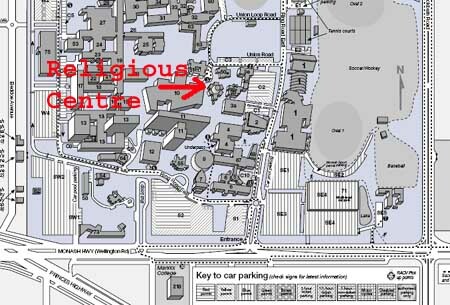 We are having our special Fresher Rehearsal next Tuesday at 6pm at the Religious Centre (map below). We’ll be providing free Pizza and Punch, and have a few “get to know you” games before having a sing. You’ll have an opportunity to pay for membership on that day as well. 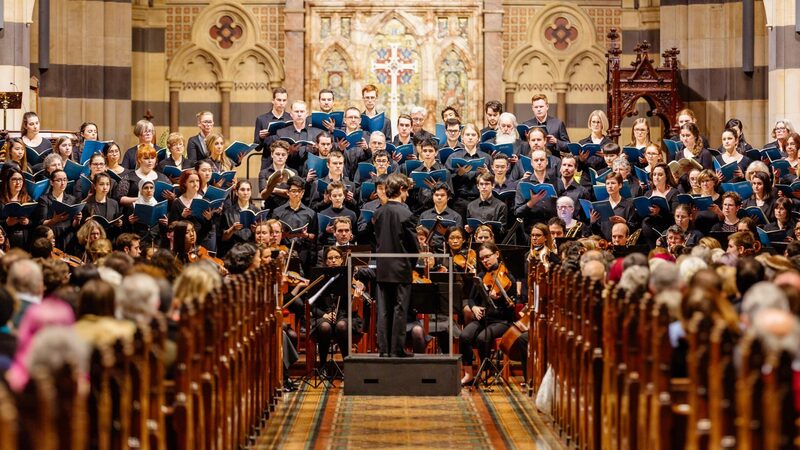 If you’re just curious about how are we and what we do, you’re more than welcome to come along too.